Our Company is contributing to society through manufacturing. do business that can contribute to society = citizen. to develop, produce and sell by own power. In other words, to promote independent corporate enterprises. Our company can be active in the world market. 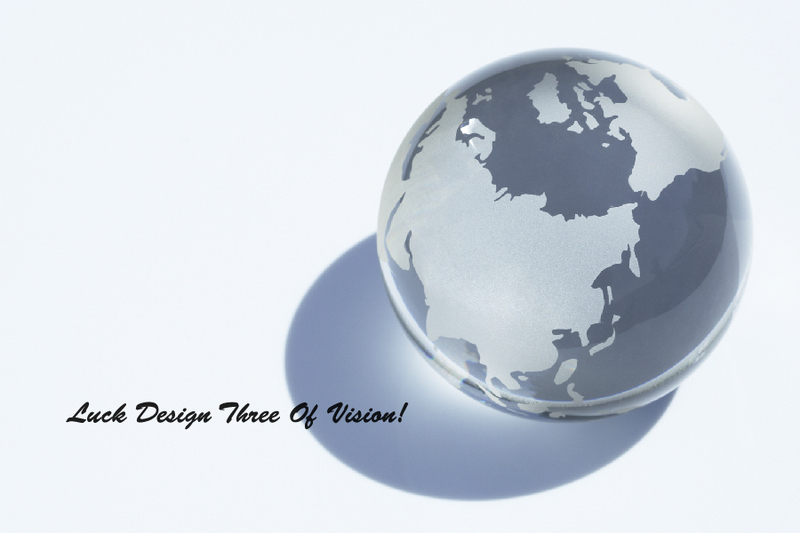 In other words, from a global perspective, develop business. and advanced ceramics business as the pillars. aiming to build a global production system. Appeal to world market aim to expand sales network. 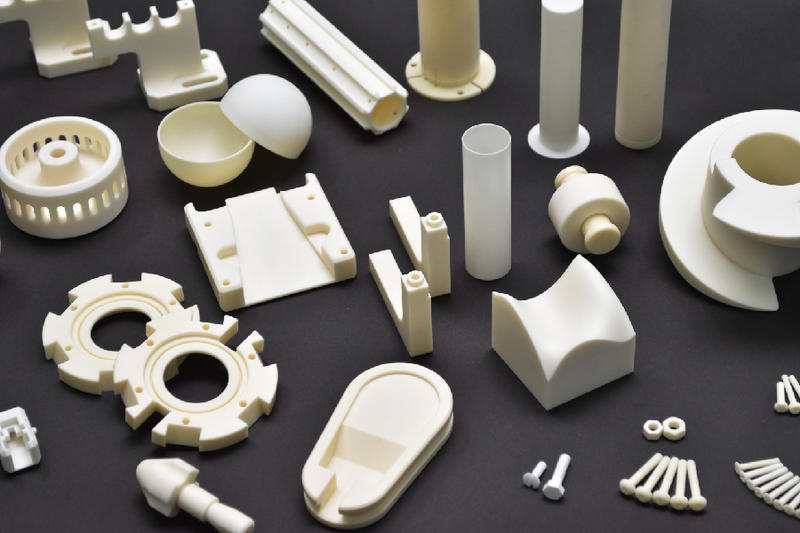 Thermal Control Panel, Jacket Foam, Fine Ceramics, and other related products.